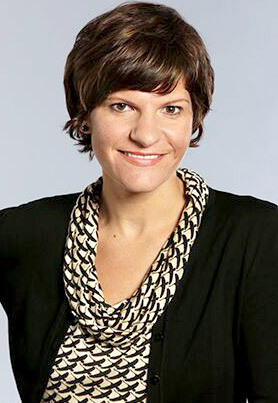 Nailing the perfect venue is an absolutely essential component to the success of a date. But here’s the thing: What makes a great first date spot is definitely not the same as what makes a place the best to celebrate a special occasion or even a second date — so deciding where to take a plus-one doesn’t always get the same answer. Every situation has different needs — neighborhood, vibes, price point — and it can be tricky to find the right bar or restaurant if you’ve never been there. So next time you’re trying to pick a fitting location, just consult this guide. 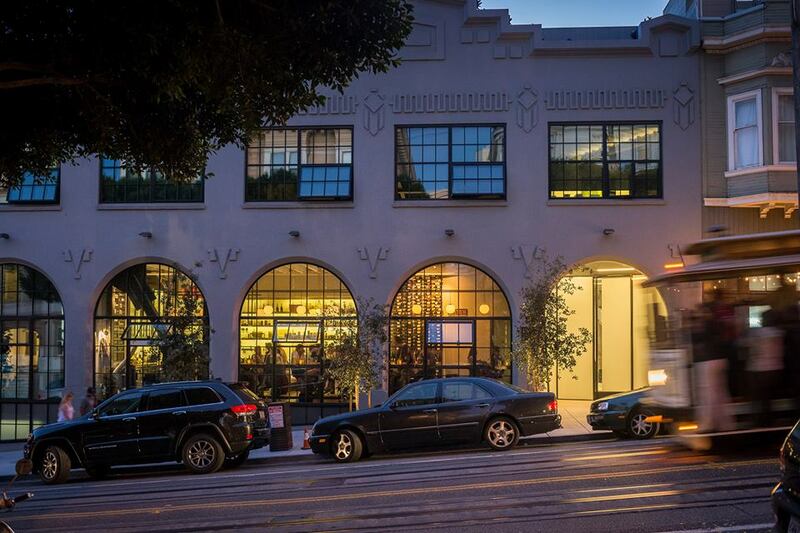 We’ve got you covered if it’s Nob Hill, Russian Hill, or the Tenderloin you’re cornering. In need of the best date spots in other neighborhoods? Check out this ultimate guide to dating in San Francisco. 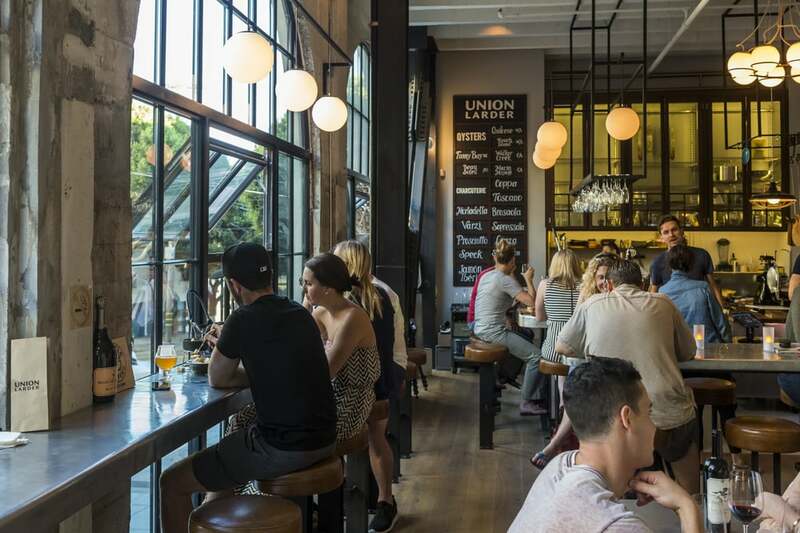 Union Larder sets the bar for wine bars in San Francisco, with its glowy interior, excellent wine list, and just-enough food menu. It’s casual and comfortable inside, and you’ll likely encounter plenty of other first dates, but there’s a reason for that. And that reason is because it’s a great first date spot. 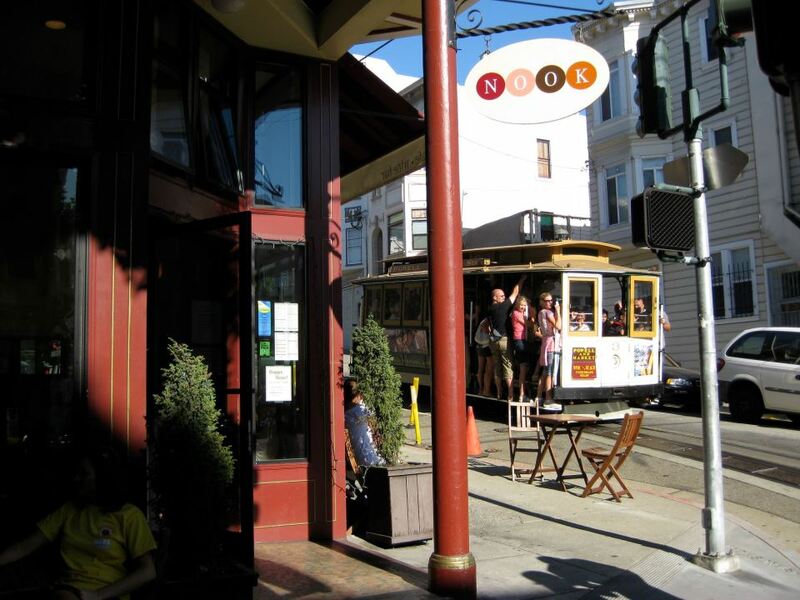 Watch the cable cars go by and talk about how much you love San Francisco while getting to know this brand-new person. There are plenty of snacks to order if you’re hungry, or just grab some coffee and call it a date. 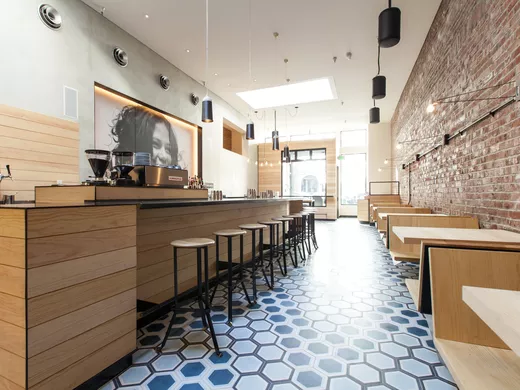 Your date will be impressed when you enter this 25-seat American charmer, practically hidden in the Tenderloin. Yes, it’s intimate, but the kitchen is open, which adds plenty of action to the room. 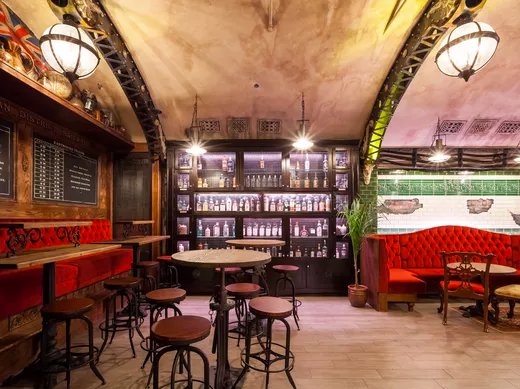 Enter another world when you walk into Whitechapel, a highly-themed gin bar fashioned to look like an abandoned London Underground station and distillery. There’s a lengthy list of gin-based cocktails, and the food is Bangladeshi-inspired pub fare, like mussels vindaloo and pakoras with spicy lime pickle, Asian pear, and lassi bubbles. It’s a fun, crazy atmosphere that will definitely leave a mark. This white-tableclothed, Italian fine dining temple may not be the hippest thing around, but you’re going to get treated real right and eat some delicious pasta with incredible wine. And this is a special occasion, right? So put your khakis and your dresses on and act like it. 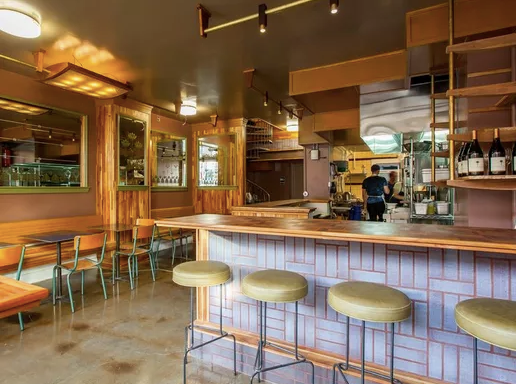 Nailing a prime-time reservation at Liholiho Yacht Club requires some advance planning, so sync your calendars and pick a date a few weeks out to experience the inventive Hawaiian-Indian-NorCal cuisine that’s had San Franciscans waiting in line for over a year. If you’re in a more last-minute situation, as long as you go in knowing there’s a wait, it can be part of the event. 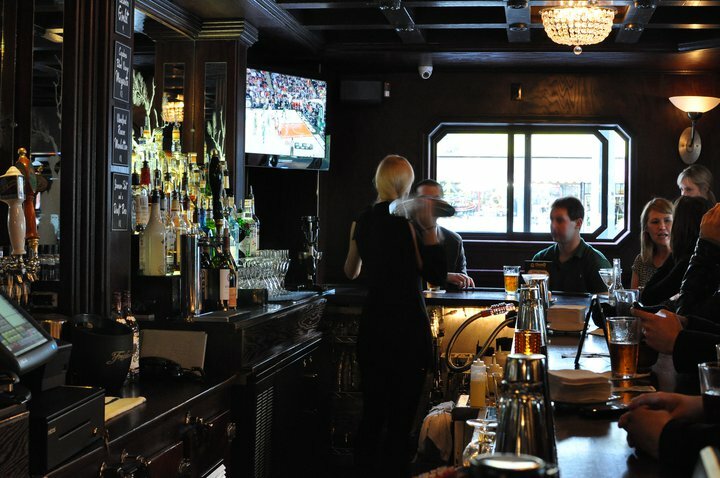 Stalk the bar for seats to open up, or just accept the time for a table and head down the block to Pacific Cocktail Haven (580 Sutter St.) for a pre-dinner drink (or three). The lounge at La Folie is the more casual younger sister of French fine dining restaurant La Folie, located just next door. 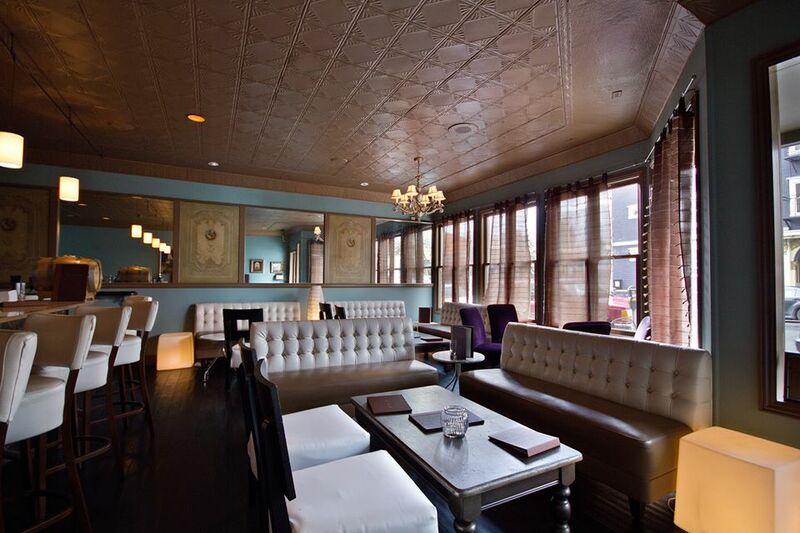 At the lounge, you can experience the best of La Folie, without the sticker shock. 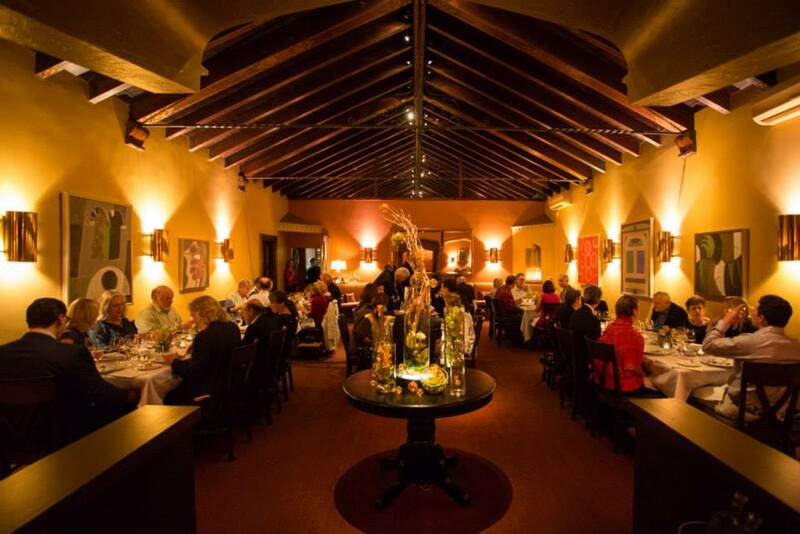 It’s the same great service, and you can order La Folie food a la carte here. It will still cost you (just not as much), and still be very special (just with a little more flexibility). Grab a drink at the bar and then head to the small tables with leather couches in the back of Owl Tree and tell your SO it’s not you, it’s me. There’s enough privacy back there to afford you the space you need to get the job done.